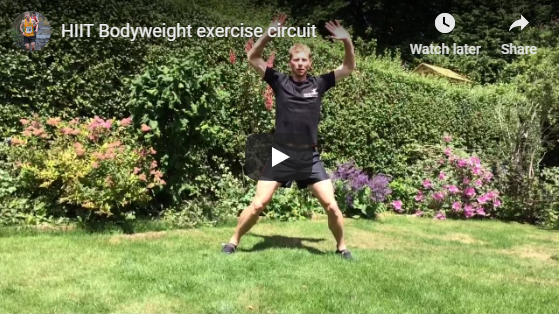 I’m Adam Taylor – an expert in personal training, running coaching, weight loss and nutritional advice. 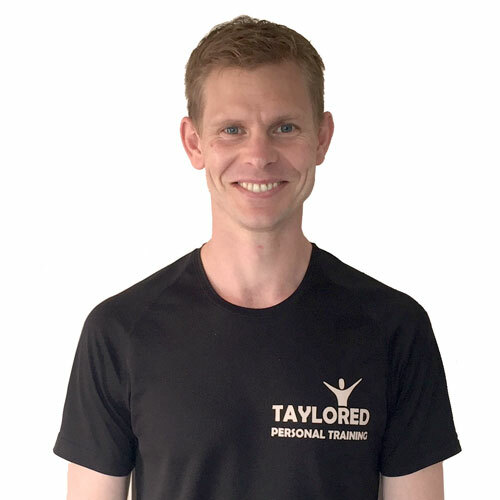 I’m based in Sheffield and am passionate about helping people reach their fitness goals – everything from weight loss and general fitness to marathon and fell running. My open running group is for beginners and intermediate runners – those who are just getting started with running or those who would like to improve. My personal training services work with people on an individual basis and provide a fully tailored fitness plan working towards a goal.